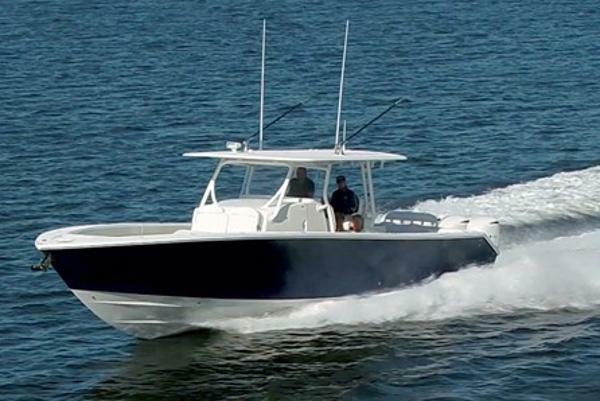 The all NEW 43 SF now available! 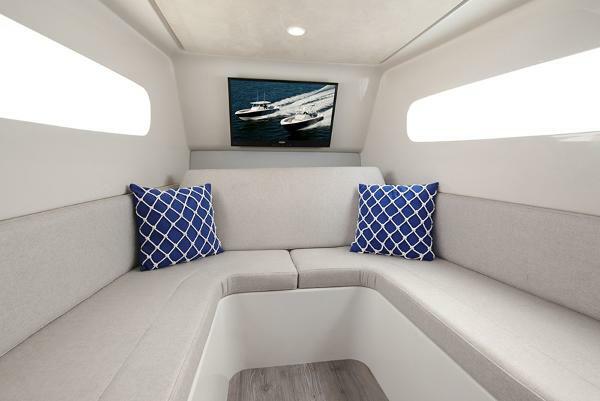 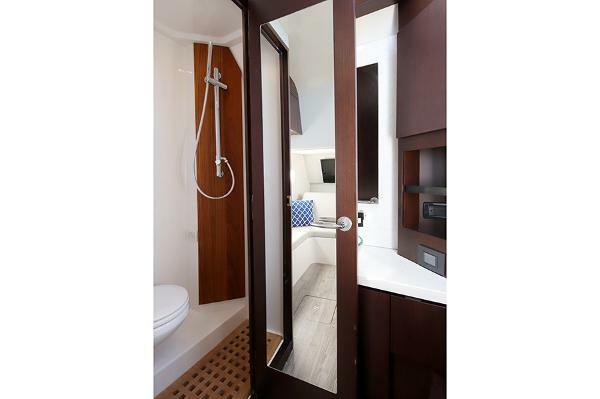 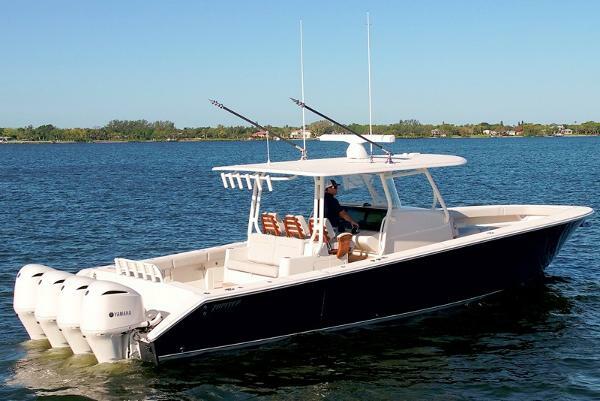 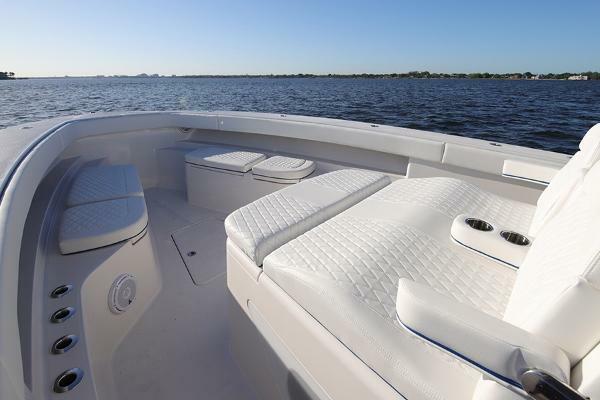 Contact The Ships Chandler in Destin, FL to spec out your 43 SF today!The design criteria for the 43 SF was to blend the best fishing elements from a premium sportfish and a center console into a sportfisher that is worthy of the Jupiter name. 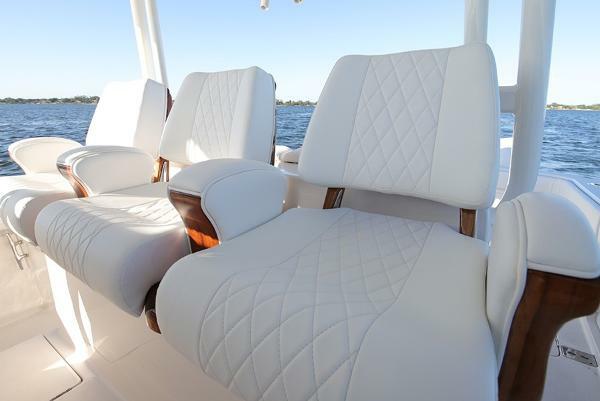 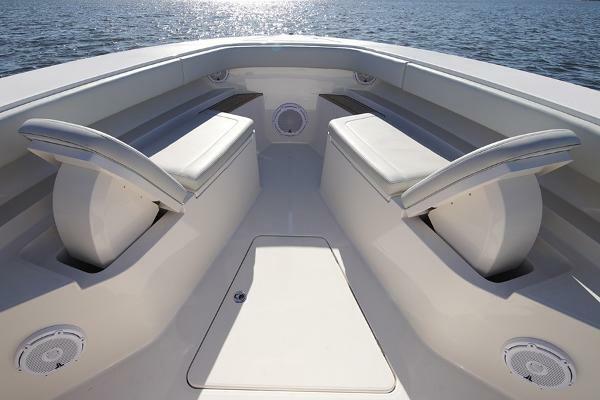 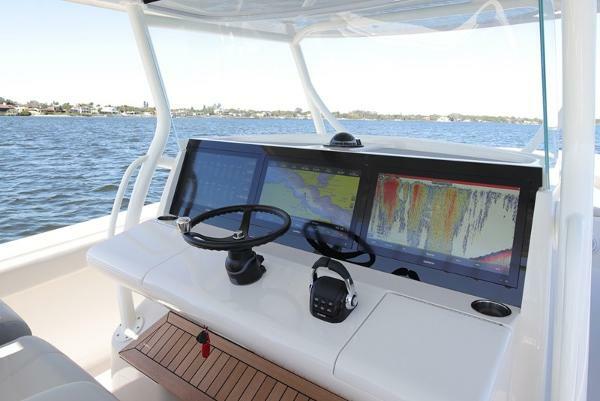 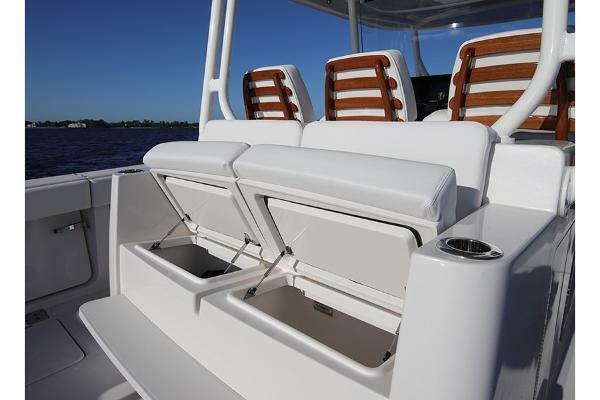 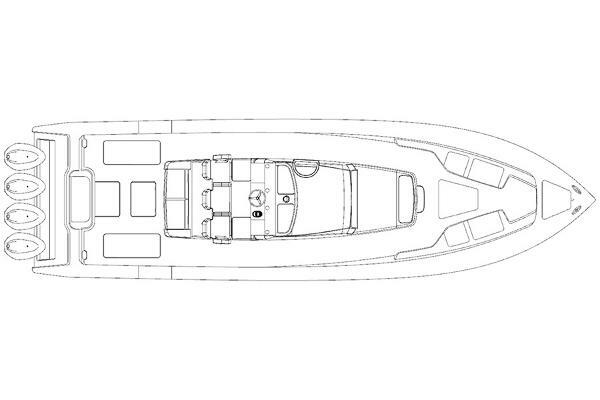 The goal was to raise the bar in the over 40 center console platforms for fishability, performance, and comfort without compromising on its fish first design priority.